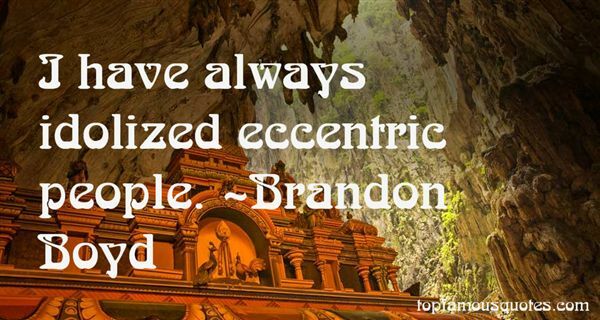 Reading and share top 25 Brandon Boyd famous quotes and sayings. 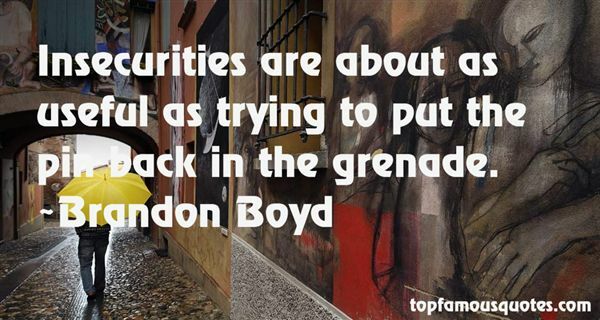 Browse top 25 most favorite famous quotes and sayings by Brandon Boyd. We should never permit ourselves to do anything that we are not willing to see our children do." 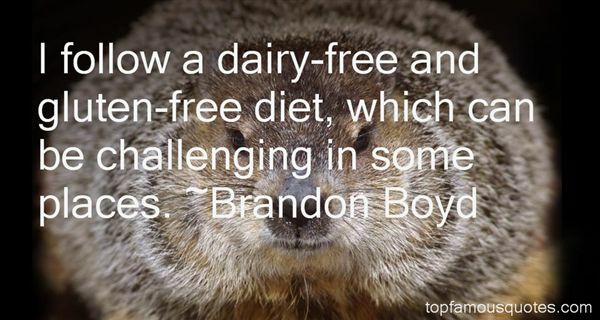 What Did Brandon Boyd Talk About?